Adeolu gave the warning in an interview with the News Agency of Nigeria (NAN) in Abuja on Monday. He said that medications generally had side effects and that some drugs, such as paracetamol, which were often abused, could lead to liver damage. “One of the major causes of liver disease is drugs. There are some kinds of drugs that can lead to liver damage if not taken as prescribed. “This is because it has direct damaging effect on the liver cells. 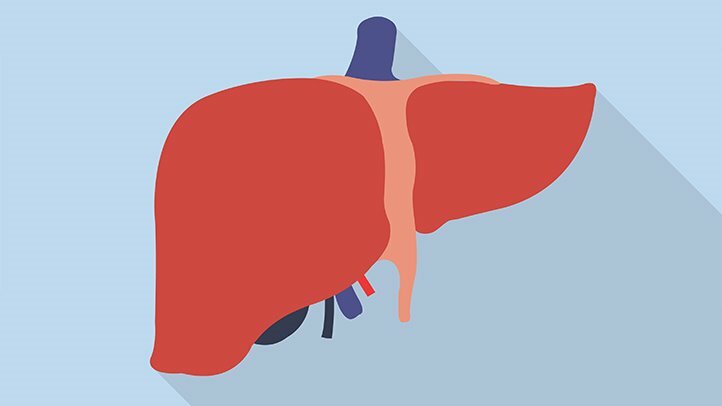 A fatty liver can also lead to liver damage,” Adeolu said. He, however, noted that there were specific and non-specific symptoms of liver disease. “Non-specific symptoms are nausea, vomiting and loss of appetite, while the specific symptoms are jaundice, abdominal swelling, pain, itching and dark coloration of urine,’’ said the expert. He advised against taking drugs without prescription, stating that Over-The-Counter (OTC) drugs could be dangerous to the overall health and wellbeing of an individual.